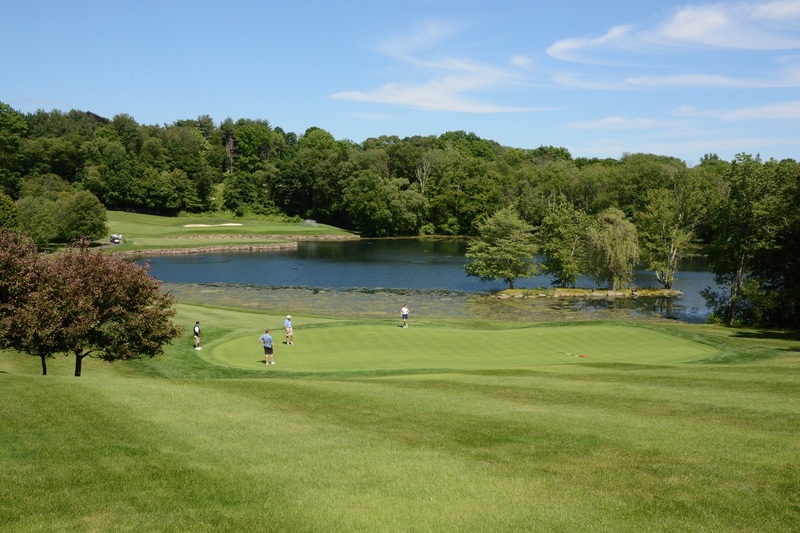 19th Annual SilverSource Charity Golf Outing | Stamford Downtown - This is the place! An annual tradition that everyone looks forward to! Golfers enjoy a fun day of world-class golf and receive a pre-tournament brunch, 12pm shotgun start, awards, prizes, cocktail reception & dinner.